Not only in the wedding planning expensive being one of the supporting women can be as well. Make sure to show your appreciation for your bridesmaids and wedding party since they are also shelling out quite a bit to help you celebrate your big day. Check out the breakdown below to see how. Every women should feel like a princess on her wedding day but how does the average wedding stack up to actual royalty. Take a look! Who doesn’t love cake! Pretty much everyone, so make sure you have enough to feed your partying guests. 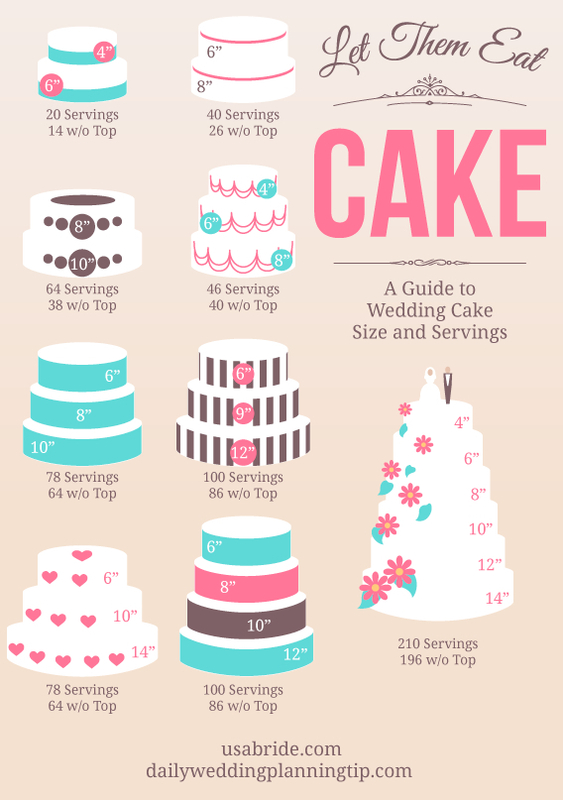 Check out the guide below to get an idea of how many tiers you need to accommodate all your wedding guests.